Clashing together various artforms including photography, film and of course, fashion, Gosha Rubchinskiy is the leading voice in Moscow’s newest culture revolution. Inspired by post-soviet visuals and the energy of Russia’s youthful music scenes, Gosha caught the attention of the world at his Paris showing this past year. While many pure street brands maintain dark color palettes, the budding designer finds a way to blend an array of hues as well as materials into a line that is just as much counterculture as any other brand. 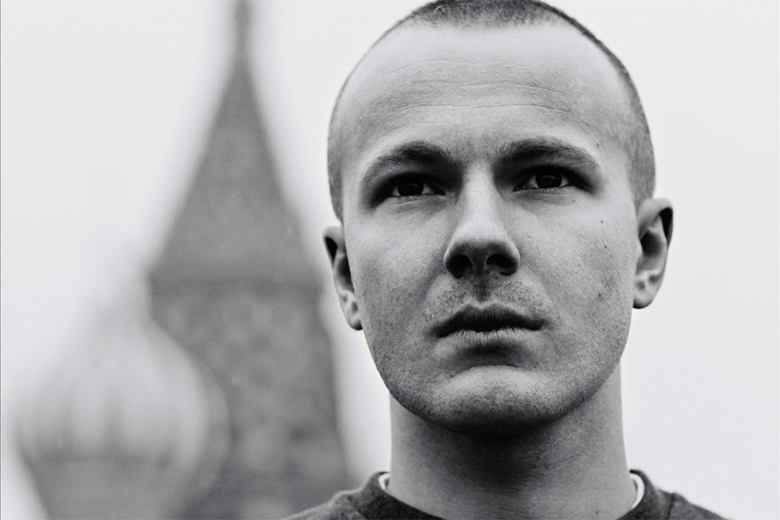 While we all anticipate his forthcoming runway show, 2014 was in a year in which Gosha solidified his name among the new wave of influential menswear designers.